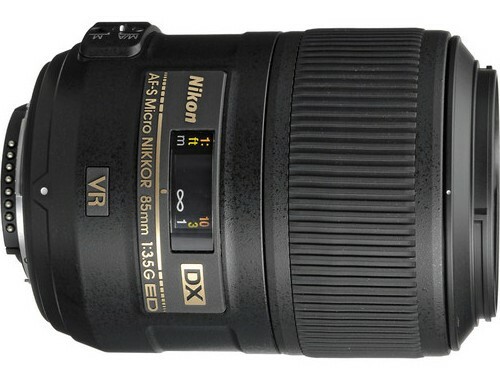 The AF-S DX Micro NIKKOR 85mm f/3.5G ED VR is a great lens for general purpose photography. 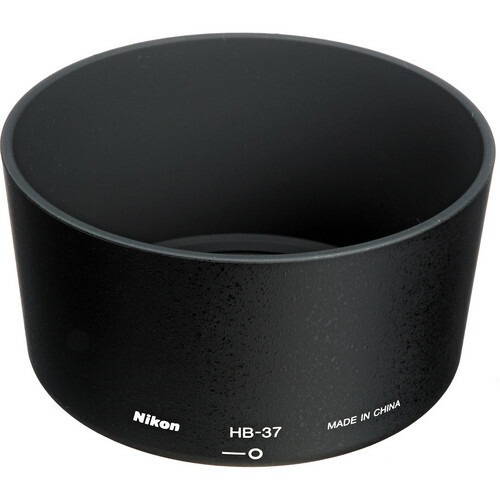 The close focusing distance of 0.9’ is ideally suitable for it to be used for micro photography but the 85mm focal length is also suitable for the purpose of portraits or landscape photography. 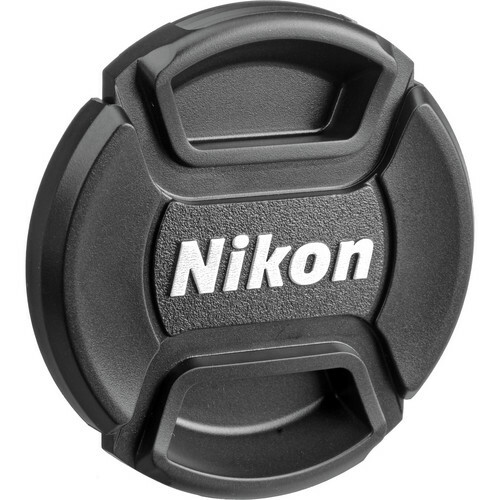 Nikon’s Vibration Reduction II technology ensures that the lens is very stable and offers up to four stops slower shutter speeds than normally possible. Hand holding the lens is as a result all the more suitable. The presence of Internal Focusing (IF) technology means the lens barrel is fixed even during focusing. Only the internal focusing elements move. SWM (Silent Wave Motor) technology is responsible for making the lens absolutely silent when auto-focusing. 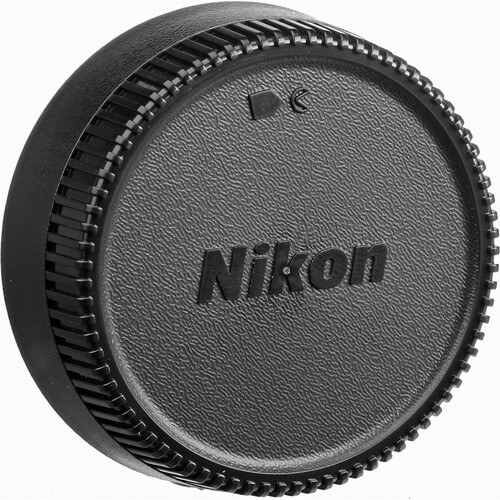 Additionally the M/A option allow the user to switch from auto-focusing to manual focusing with simply a turn of the focusing ring. 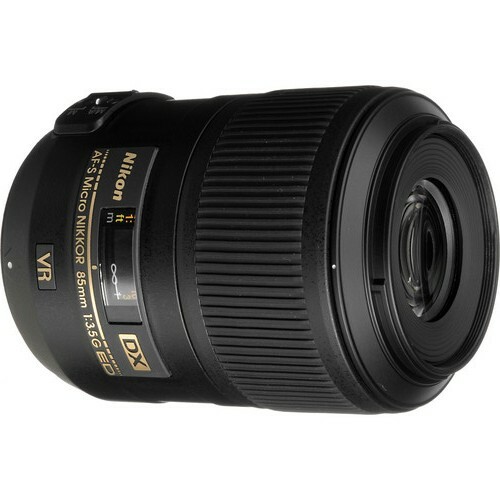 The lens has a maximum angle of view of 18°50′. A beautiful 9 rounded blade diaphragm makes the lens ideal for those soft out of focus effects (bokeh) around the subjects. The lens has a total of 14 lens elements including 1 ED glass elements arranged in 10 lens groups. 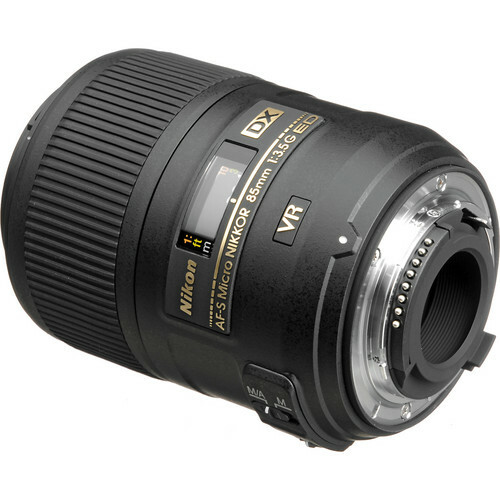 The AF-S DX Micro NIKKOR 85mm f/3.5G ED VR takes a screw-on filter of size 52mm. the approx dimensions of the lens are 2.9×3.9” and the overall weight is 355 grams. 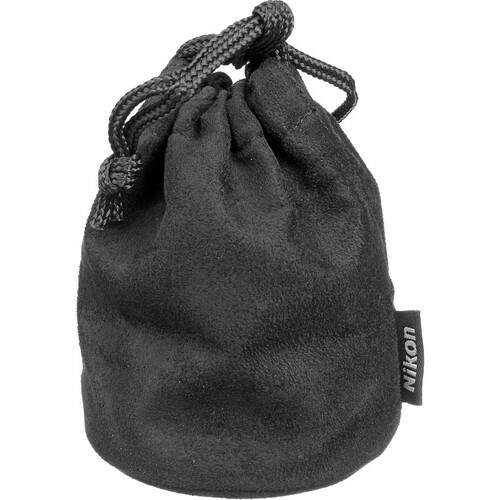 Depending upon the country of residence of the user the lens ships with a 52mm snap on front end lens cover, a rear end lens cover, a bayonet hood and a pouch for carrying the lens when not in use. Closest focusing distance 0.286 m/0.9 ft. Diameter x length(extension from lens mount) Approximately 73 x 98.5 mm/2.9 x 3.9 in. Wt Approximately 355 g/12.5 oz.